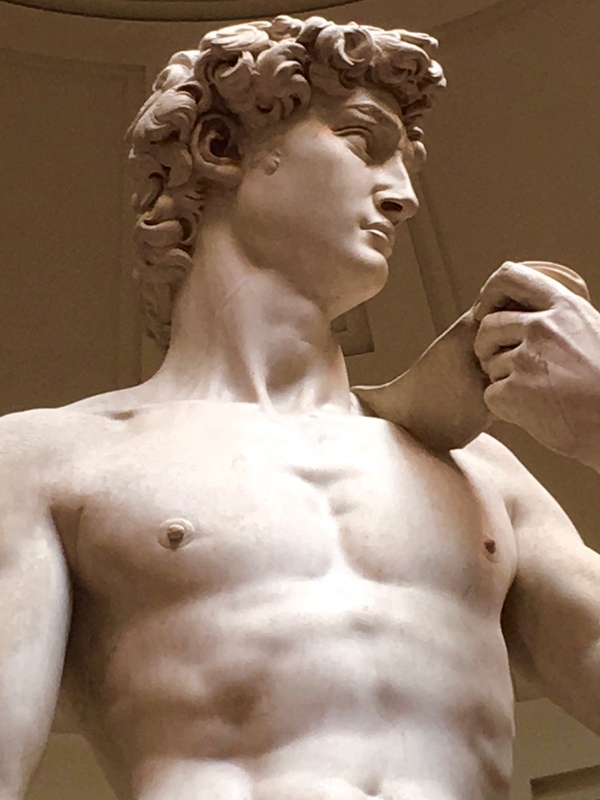 Michelangelos DAVID, in Florence Italy. Our final day of the Tuscany tour and what a way to end it. The world’s most famous statue still stands. One of my favorites along with Venus Rising the Sea!